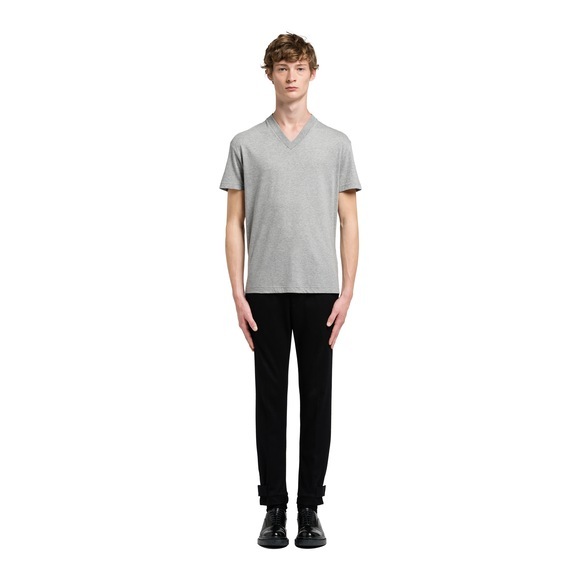 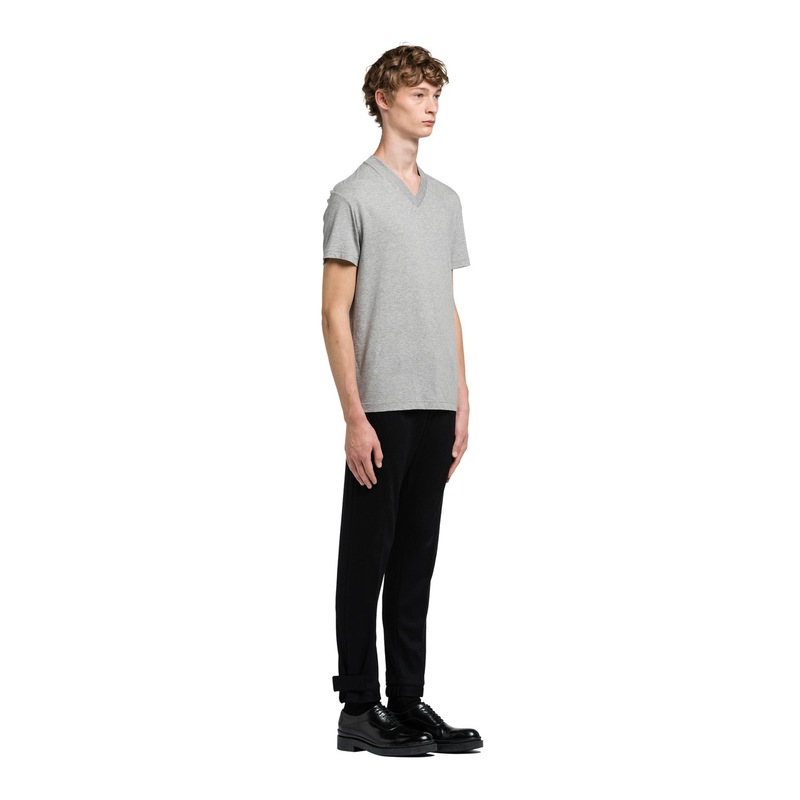 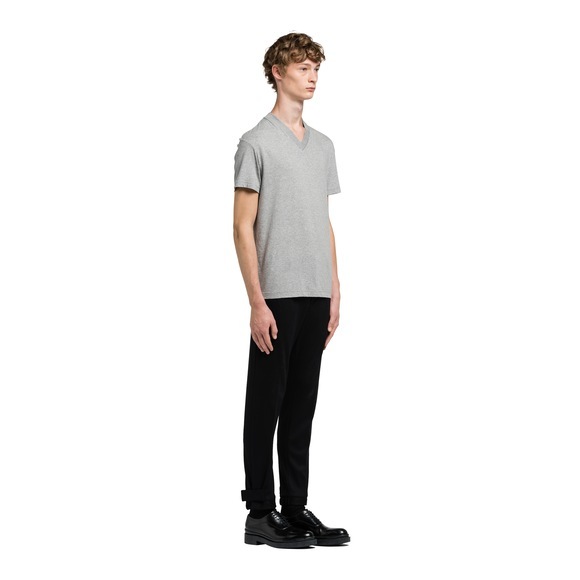 A ribbed V-neck adds a refined detail to a classic staple. 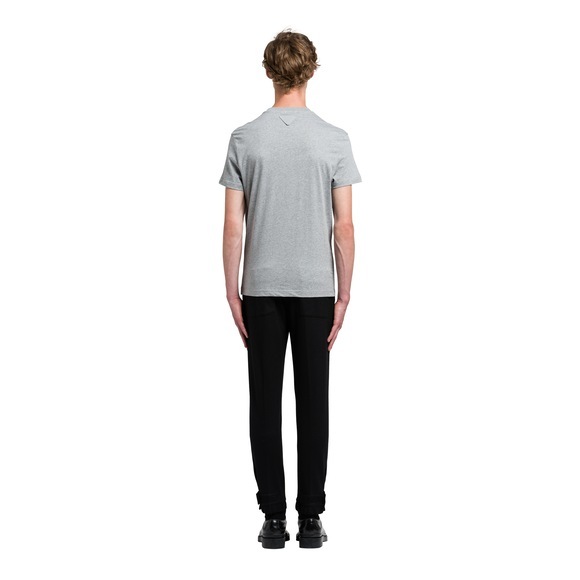 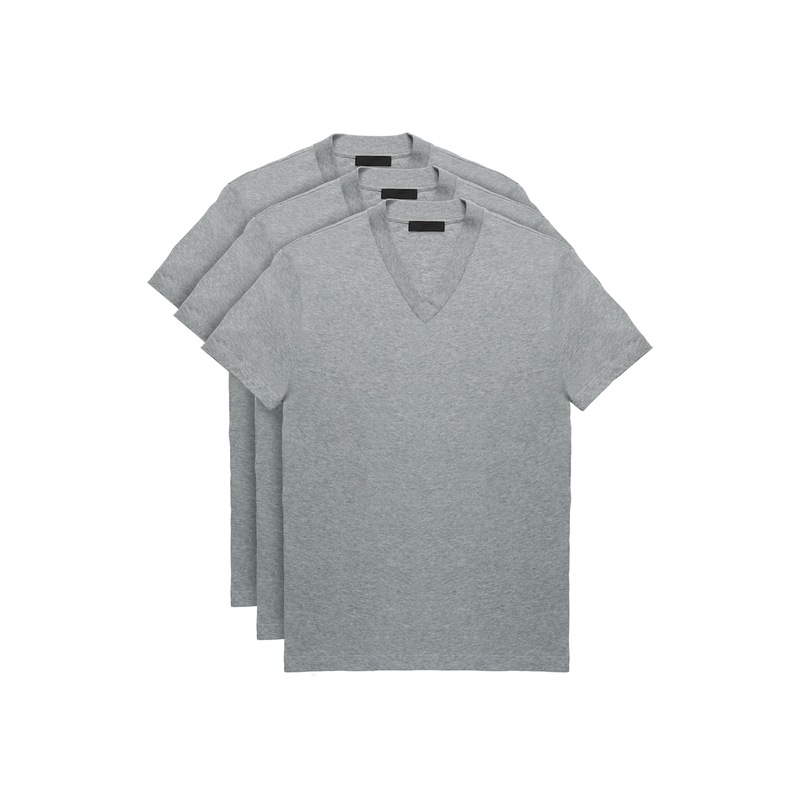 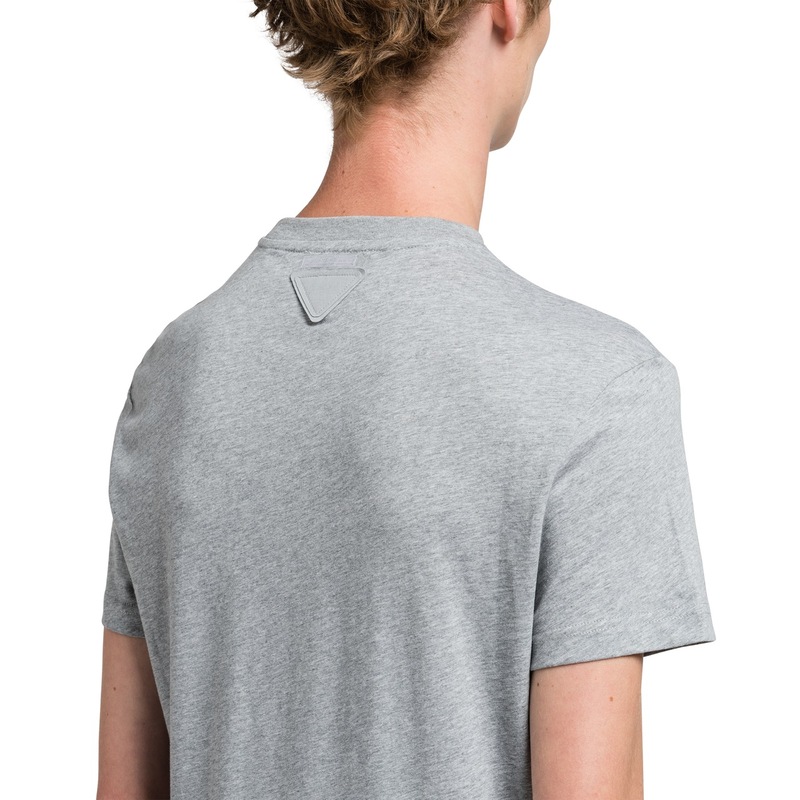 These t-shirts are crafted from smooth jersey and come in a pack of three. 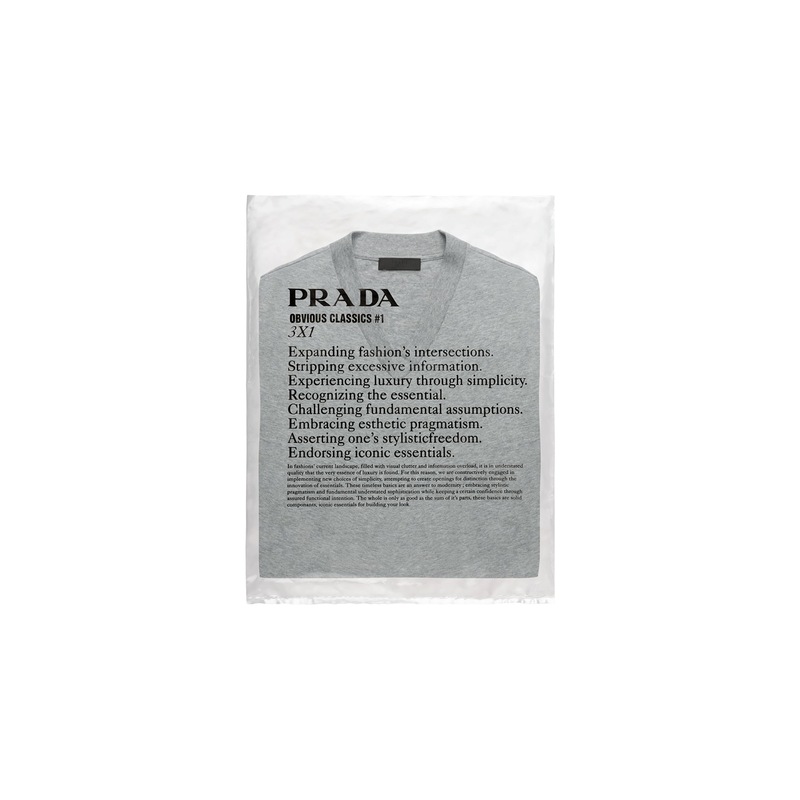 They are embellished with the Prada triangle logo at the back.